Back in 1993, Brenda Gardner was attending a conference in Santa Fe, New Mexico, when she met Don Kuhl, founder of The Change Companies®. During their conversation, Don told Brenda about his company’s creation of Interactive Journaling®, a structured writing process used in treatment programs that motivates and guides participants toward positive life change. The concept struck a chord with Brenda, then an addiction treatment specialist at St. Francis Hospital in Indianapolis, Indiana. Brenda said it didn’t take long for her to notice the impact of Interactive Journaling®. In fact, more than 25 years later, Brenda still uses The Change Companies®’ Interactive Journals with her clients. Now a part-time DUI consultant, Brenda uses the Flex Modules: An Impaired Driving Series in her practice. “I don’t do sessions without them for my DUI offenders,” she said. 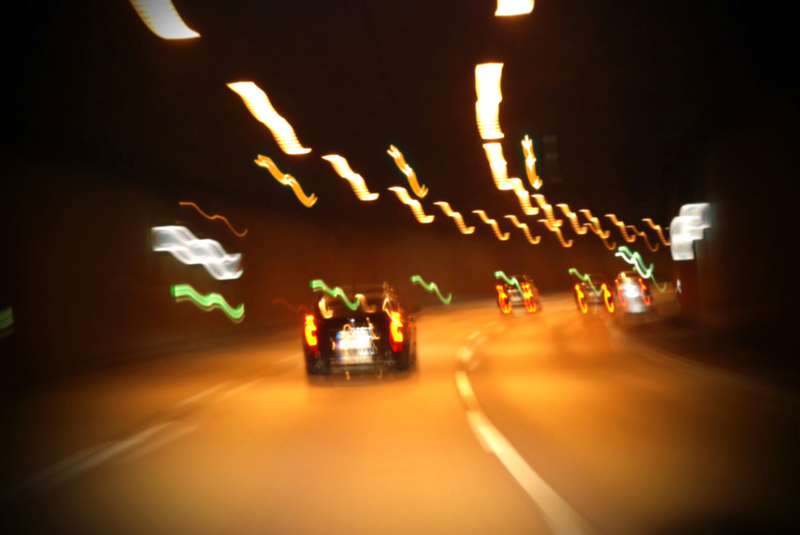 The modules, which can be used for a range of impaired driving programming, encourage responsible decision-making and reduce recidivism by assisting participants in making positive changes to their high-risk driving behavior. Brenda said even clients who are initially resistant to using the Flex Modules quickly embrace the structured writing process. “I had a client who said, ‘I don’t like to write… I’m not very good at it… I’m a person of few words,’” Brenda recalled. “I said, ‘Well, give me your few words and we’ll talk about it’… He came back and filled out every question. He ended up finishing all the books with quite a revelation. Another one of Brenda’s clients strongly impacted by the Flex Modules: An Impaired Driving Series is a man who was charged in a deadly hit-and-run while driving impaired in March 2018. The man, Brenda said, accredited the use of the Flex Modules to his transformation toward positive behavior change. 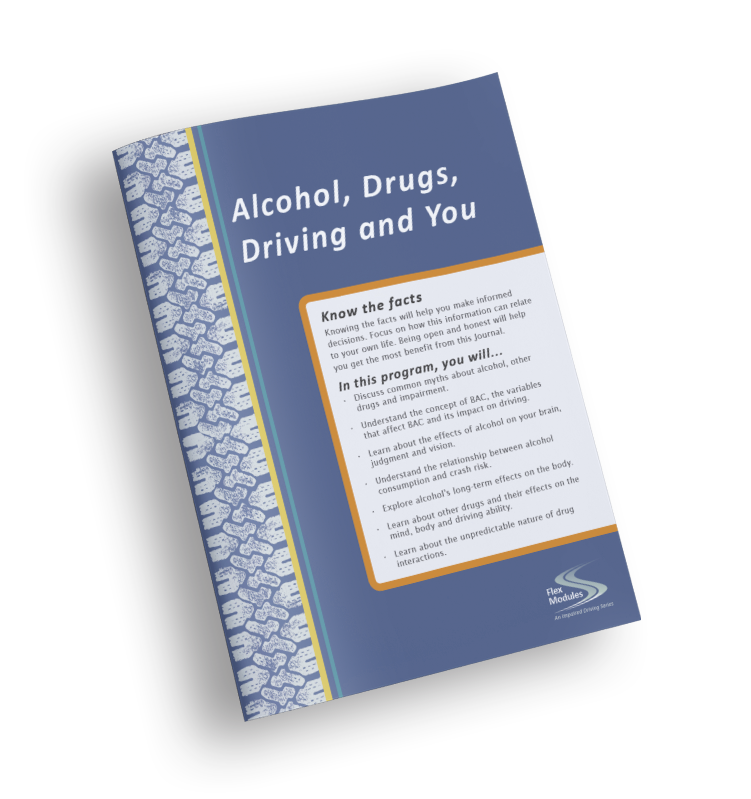 Click here to learn more about how The Change Companies® can bring positive behavior change to your impaired driving clients.